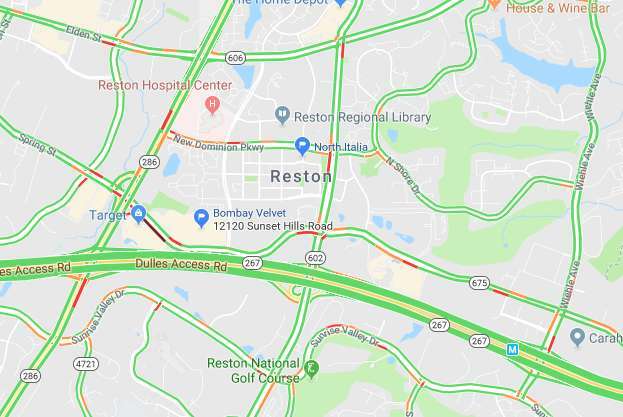 As construction gears up for widening Route 7 from Reston to Tysons, “Pardon Our Dust” meetings starting later this spring with information on the upcoming work phases and schedules. 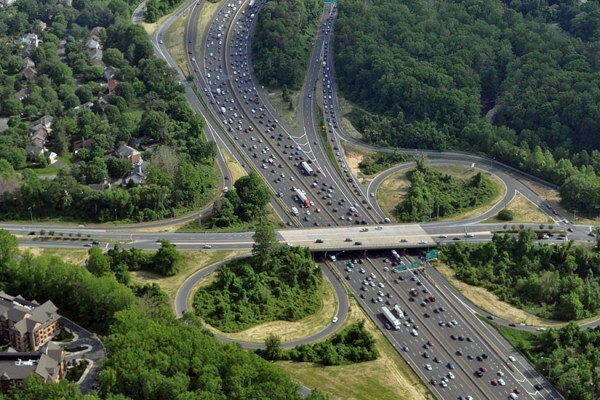 The proposed Virginia Department of Transportation (VDOT) project will transform nearly seven miles of Route 7, between Reston Avenue and Jarrett Valley Drive, which is just before the Dulles Toll Road interchange. The project will widen Route 7 from four to six lanes, add shared-use paths and revamp intersections along the corridor. 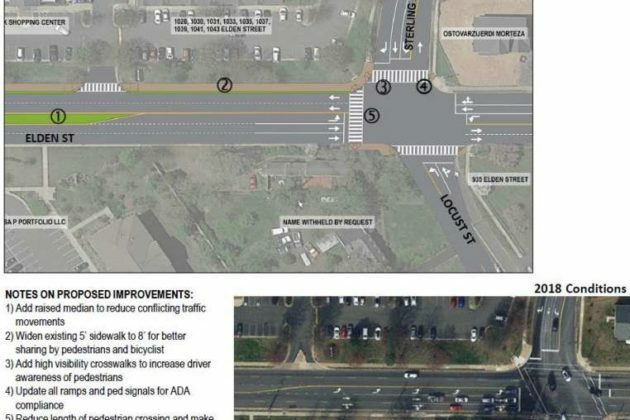 The project aims to “increase capacity, improve safety and traffic flow and enhance mobility for cyclists and pedestrians, all in conformity with Fairfax County’s Comprehensive Plan,” according to VDOT. Washington Gas has been busy with work along the corridor to replace a little under 7 miles of pipeline along Route 7 from Bishop Gates Way in Herndon to the intersection of Baron Cameron Avenue and Springvale Road. The project is slated to finish in July of 2024, VDOT says. Specific dates and locations for the “Pardon Our Dust” meetings, which will periodically occur from this spring through summer 2023, have not been announced yet. 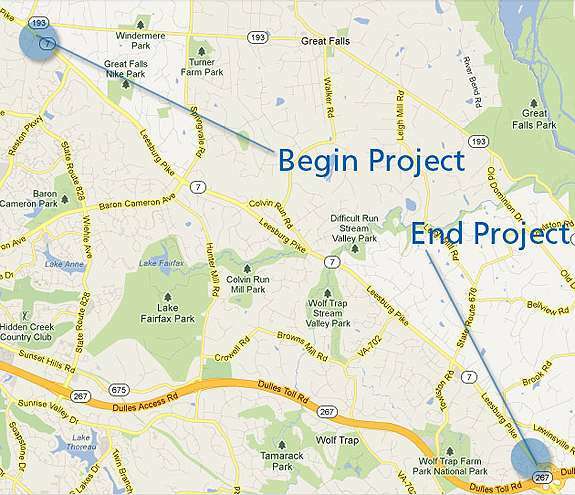 (Updated at 10:35 a.m.) Locals in Reston will have a chance to provide feedback this week to the Fairfax County Department of Transportation (FCDOT) on a study looking at the Fairfax County Parkway from Route 7 to Route 1. FCDOT is working with the Virginia Department of Transportation (VDOT) on the “Fairfax County and Franconia-Springfield Parkways Alternatives Analysis and Long Term Planning Study,” which stretches 31 miles and consists of 83 intersections and 17 interchanges. Tolling is off the agenda after FCDOT sought feedback from the community last fall. “Strong public participation, with more than 200 people attending meetings and 15,150 responses to the online survey, informed the formulation of strategies that will be discussed at the upcoming round of public meetings and led to the removal of tolling along the parkway as one of the approved strategies for improvement,” according to a FCDOT press release. Ultimately, the study will provide recommendations for 2040 and beyond and will consider whether or not changes should be made to the county’s current transportation plan. The meeting is set to take place on Thursday (March 28) at the Armstrong Elementary School (11900 Lake Newport Road). The meeting will start with a presentation at 7 p.m. followed by a question and answer period at 7:30 p.m. and time for public input activities at 8 p.m. The Reston event is one of three public information sessions — the other two are at Fairfax and Springfield. Locals will be able to give their feedback to the FCDOT study team in person. For people unable to attend the meeting, FCDOT will upload the meeting presentation to the study webpage by Thursday, April 4, and accept feedback through an online survey until midnight on Monday, May 6. The input is meant to guide the study team to determine which improvements will be developed for screening and testing. 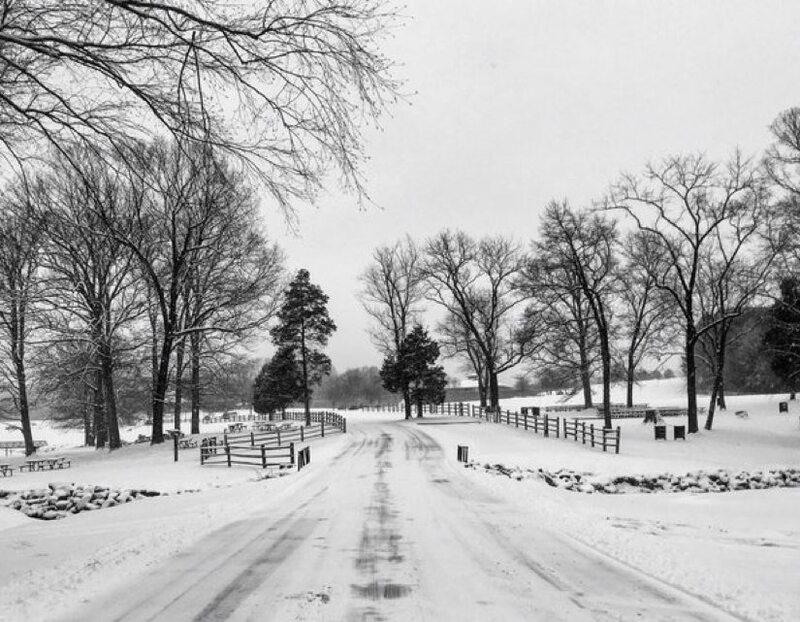 Just like last week, locals can expect snow and wintry weather as the weekend arrives. The Virginia Department of Transportation wants locals to stay alert to possible snow and a wintry mix starting Friday (March 8) and continuing through Sunday (March 10). Crews have already done spot pre-treatments of areas prone to freezing today (March 7), according to VDOT. Crews will begin staging along roads early Friday morning. For Reston, the National Weather Service expects a slight chance of snow before 10 a.m., followed by rain and more snow totaling about less than half of an inch for tomorrow. Rain is likely for Saturday and Sunday, NWS says. Updated at 6:55 a.m. — FCPS will be closed Friday. Fairfax County Public Schools announced the closures this morning. School offices and central offices will open two hours late. All Fairfax County public schools will be closed today, Feb. 1, 2019. School offices and central offices will open 2 hours late, to be opened by 10 a.m. (Condition 5) with an unscheduled leave policy in effect for 12-month employees. 6:51 am: Snow continues to develop locally. A new batch forming right over the city lately. Earlier: Fairfax County Public Schools are taking no chances amid forecasts calling for a burst of snow during the Friday morning commute. FCPS will open two hours late tomorrow, the school system announced Thursday night. Due to the winter weather advisory in effect tomorrow, all Fairfax County public schools and school offices will open two hours late Friday, Feb. 1, 2019 (Condition 3A). Central offices will open by 10:00 a.m.
VDOT is asking drivers to proceed with caution Friday morning. VDOT asks that drivers be alert to potential wintry weather that may impact commutes Friday morning. Light snow and extremely low temperatures may cause icy conditions. Crews continue working overnight to treat roads for refreeze from earlier this week, and will also be staged tomorrow morning to treat roads for more light snow. 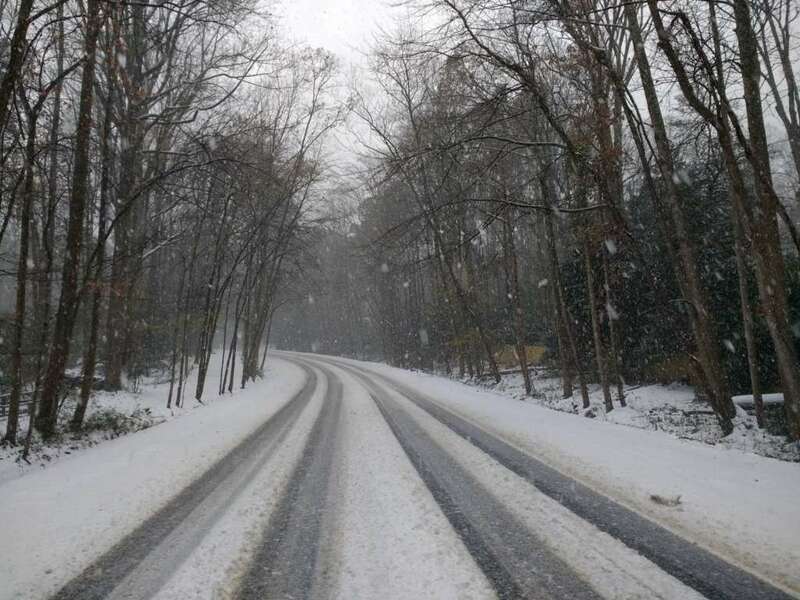 Earlier: The National Weather Service is warning drivers about possible icy roads Friday morning if snow hits Reston and surrounding areas. NWS issued a Special Weather Statement Thursday afternoon to alert locals of possible snow tomorrow (Feb. 1). Baltimore with 1 to 2 inches possible north of Baltimore. If this threat does materialize during the Friday morning rush-hour, many untreated roads could quickly turn icy. This could lead to dangerous traveling conditions, multiple accidents, and extensive delays. If commuting Friday morning, be aware of the POSSIBILITY of significant travel disruptions. Plan ahead by allowing for extra travel time, and consider using public transportation and telework options. Snow tomorrow would be an early kick-off to the Capital Weather Gang’s predictions that February will have above average snowfall. Drivers are encouraged to monitor forecasts and plan extra travel time during the morning rush hour. The Virginia Department of Transportation tweeted that it is watching the weather as well. 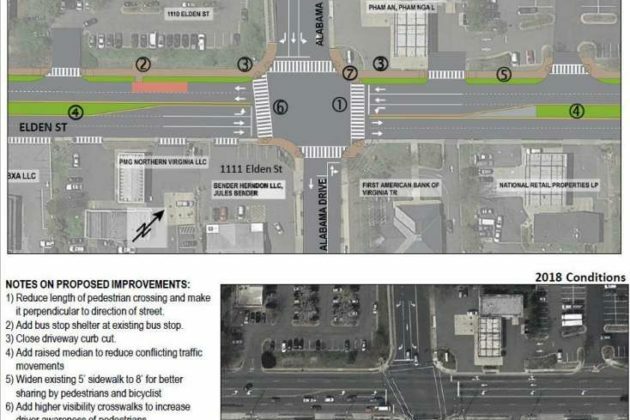 The Herndon Planning Commission is still seeking funds for South Elden Street improvements that are meant to increase visibility and pedestrian safety. 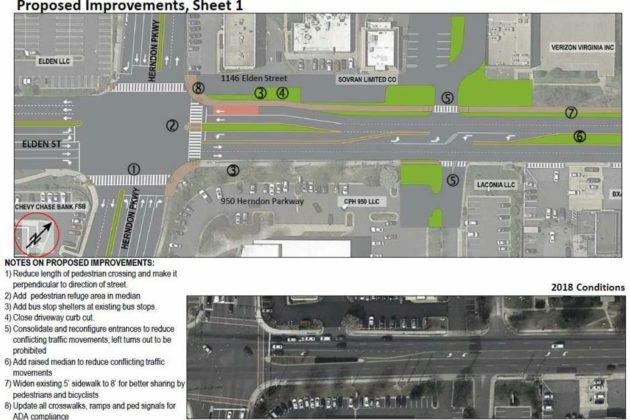 The improvements would add an 8-foot, shared-use path on the western side of Elden Street running from Sterling Road to Herndon Parkway and improve the existing five-lane section to be a four-lane section with 11-foot-wide travel lanes, a raised median and protected turning lanes. 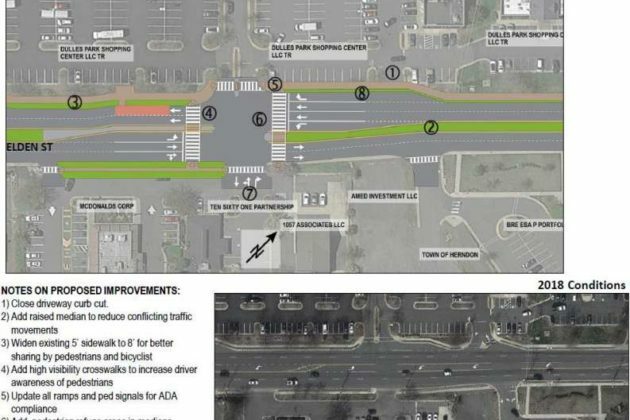 It would also add enhanced crosswalks at the intersections of Elden Street and Alabama Drive, the intersection at Dulles Park Shopping Center and the intersection of Elden Street and Sterling Road. The Town of Herndon has until Oct. 1 to adopt a policy for the work under a previously approved $65,000 grant or repay the grant to the state after that date. In August, the Town of Herndon also submitted a SMART Scale application to the Virginia of Department of Transportation for a statewide funding program. VDOT will let them know if they get are awarded the funding this spring. If it is, the project could get completed in 2029 with a 10-year timeframe. While the street project is already in the town’s comprehensive plan, an amendment is needed to reflect the work as part of the proposed Major Street Network, which includes a timeframe to 2030. The commission unanimously approved the comprehensive plan amendment at last night’s meeting. 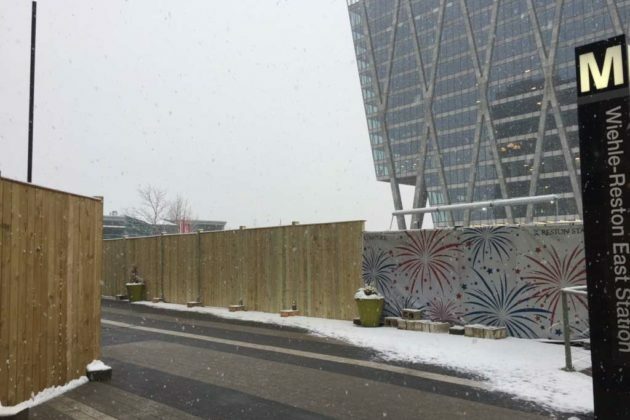 Get ready for more snow. The National Weather Service recently posted a winter weather advisory for the D.C.-area, including Fairfax County, from 6 p.m. tonight (Jan. 17) to 4 a.m. on Friday. NWS expects around 1 inch of snow accumulation. commute after sunset as temperatures fall below freezing. The Virginia Department of Transportation is asking drivers to closely monitor forecasts for potential snow and ice impacting rush hours tonight and tomorrow, according to a “snow update” email this morning. VDOT wrote that crews are staging along roads throughout the day to be ready for rush hour and have touched up pretreatment on areas prone to freezing, such as bridges, ramps and overpasses. They will also continue to work overnight to treat for icy conditions. Thomas Avenue’s days as a conduit for cut-through traffic trying to get to Route 7 might be numbered. 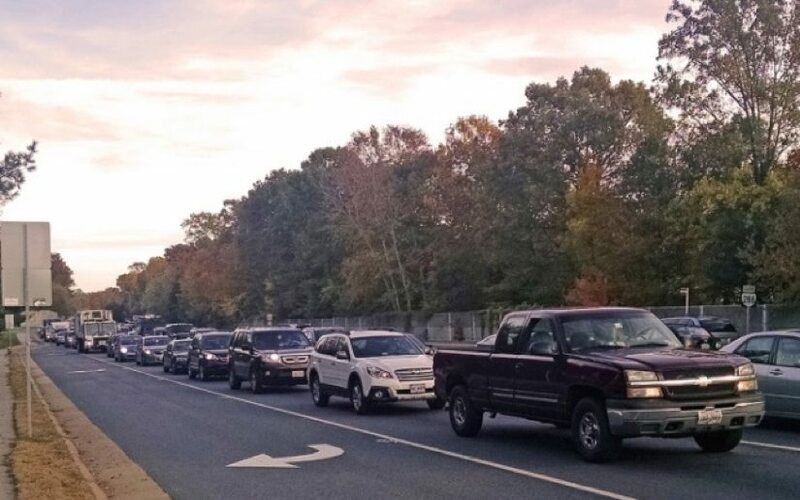 At a meeting next Wednesday (Jan. 16) at Dranesville Elementary School, the Virginia Department of Transportation (VDOT) will host a meeting about plans to limit cut-through traffic at the congested street north of Herndon. Currently, the narrow residential street is clogged with traffic during rush hour trying to get around congestion on Algonkian Parkway to Route 7. At the meeting, VDOT will present potential solutions and gather feedback from locals. Proposals include restricting right turns during weekday peak morning traffic. The meeting will run from 6:30 p.m. to 8:30 p.m. with the presentation beginning at 7 p.m. In the event of inclement weather, a meeting will be held the following Tuesday. The public comment period will run until Jan. 28. 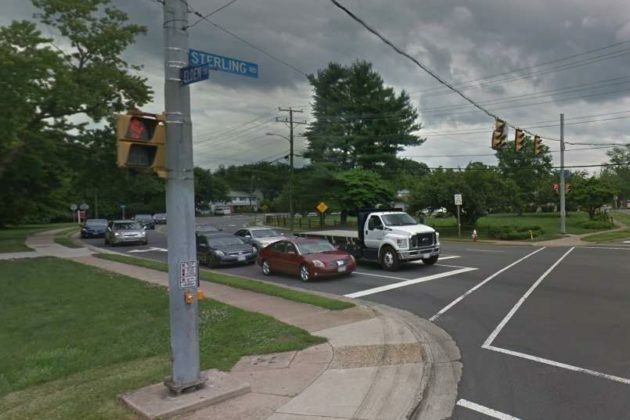 The Fairfax County Board of Supervisors is asking for $550,000 in state grants to fund two pedestrian safety projects in Reston. 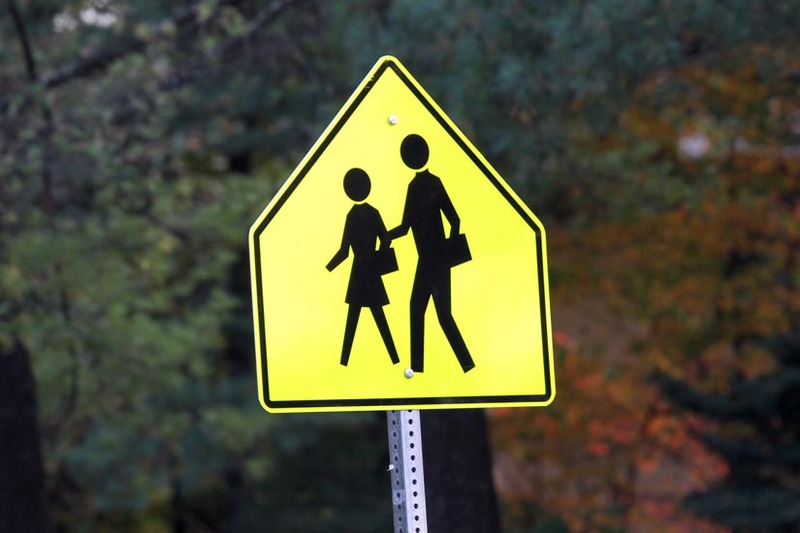 The county is seeking $385,000 to add a pedestrian refuge island and flashing beacons to an existing crosswalk across South Lakes Drive at the eastern intersection with Tanbark Drive near South Lakes High School. 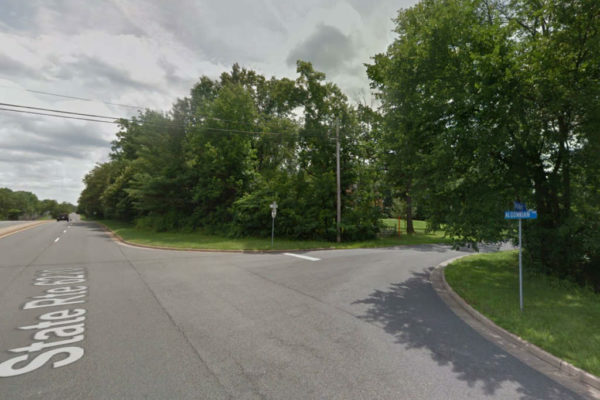 The second project would add a pedestrian refuge island and rapid flashing beacons to improve safety at an existing crosswalk at Bluemont Way and Discovery Street for $165,000. In late October, the Fairfax County Board of Supervisors voted to request funding from the Virginia Department of Transportation’s Pedestrian Safety Action Plan grant program, which funds targeted improvements in areas with the potential for pedestrian crashes. If the state awards funding to the county, county staff will draft project administration agreements with state transportation officials. 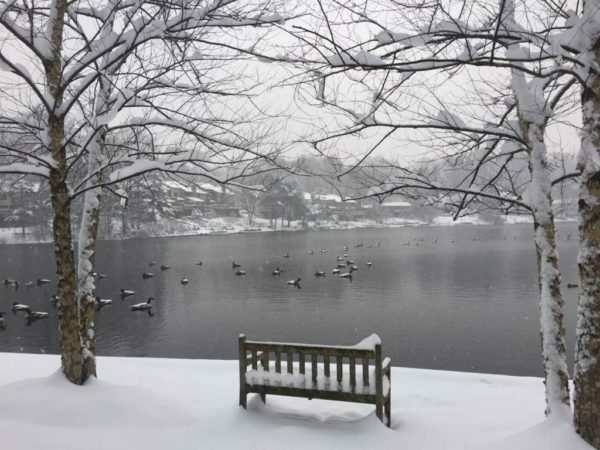 The funding proposal for Reston is part of a $2.6 million request to the state. VDOT will notify jurisdictions about projects that have been selected for funding this month. Construction on approved projects is expected to begin in April, with a completion date of December 2019. Construction is intended to happen on an expedited schedule in order to get “maximum return” on limited funding, according to state officials. As a result, projects that require right-of-way or easement acquisition, roadway widening and the replacement or relocation of curb and gutter will not be considered by the state. 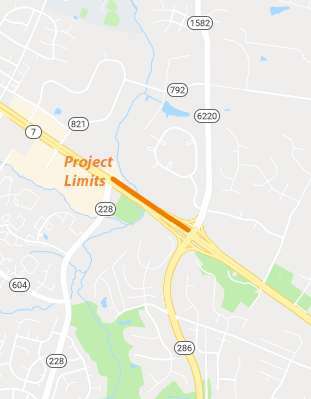 The Fairfax County Department of Transportation is seeking public comment on the widening of the westbound Route 7 bridge over Sugarland Run on Oct. 23 (Tuesday) from 6:30-8:30 p.m. at Dranesville Elementary School (1515 Powells Tavern Place). The bridge, which was built in 1947, will be widened and repaired and a new concrete bridge deck will be installed. Additionally, the acceleration lane from the Fairfax County on-ramp to Dranesville Road will be extended. Upgrades to guardrails and the curb and gutter in the area of the bridge are also planned. Construction is anticipated to begin in 2021 and the project will cost roughly $11.1 million, including $1.2 million for engineering, $655,000 for right-of-way acquisition and utility relocation and $9.2 million for construction. Fairfax County’s Department of Transportation is exploring ways to improve Fairfax County Parkway. In concert with the state transportation officials, the county plans to begin a multi-corridor study for Fairfax County Parkway from Route 7 to Route 1, covering a span of 31 miles with 83 intersections and 17 interchanges. The study will offer longterm recommendations for 2040 and review whether or not changes to the county’s current transportation plan are warranted. According to the county, the study will offer “intensive analysis” to spot major problem areas and deficiencies. Once completed, the study will explore the possibility of tolling and HOV lanes on the parkways, bicyclist and pedestrian mobility, the integration of transit, and if current intersections should be converted into interchanges, overpasses, and underpasses. The county will lead a public meeting about the study in Reston on Oct. 16 at 7 p.m. in Armstrong Elementary School (11900 Lake Newport Road). A presentation by the county will be followed by an opportunity for public input at 8 p.m.
After initiating a public engagement period, the county will pitch possible ideas to the public by the winter of next year and kickstart another round of public outreach. Officials plan to solidify recommendations by the summer of next year, review study recommendations with the public in the fall and explore any comprehensive plan amendments that might be necessary by the spring of 2020. A short term study on transportation issues and recommendations for improvements along Fairfax County Parkway and Franconia-Springfield Parkway was completed in 2016. The 113-page report included a mix of recommendations, including improvements to trail crossings on the northbound ramp from Fairfax County Parkway to Sunset Hills Road. Other meetings on the longterm study are set for today at Navy Elementary School (3500 West Ox Road in Fairfax) and on Thursday at Sangster Elementary School (7420 Reservation Drive in Springfield). 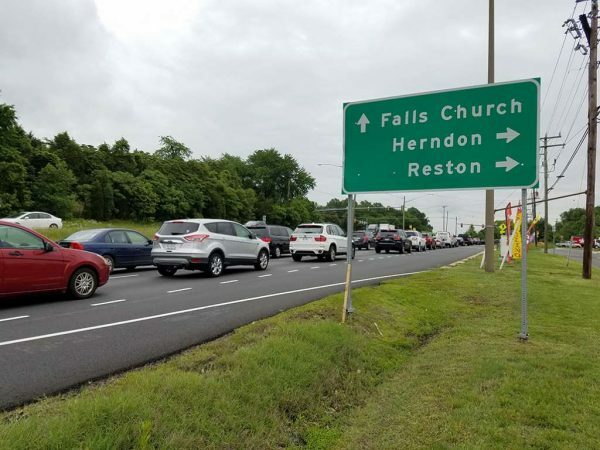 Pushed by McLean residents concerned about rush hour traffic, state transportation officials are considering plans to close an on-ramp from Georgetown Pike to the Capital Beltway. But some Reston residents, particularly those who commute to Maryland, said they feel sidelined by the process, which they say would significantly increase traffic on the Beltway during peak rush hour. “Every community would like less traffic, noise, disturbances but if we give special treatment to one community than the same should be given to another and in trying to improve traffic, this idea produces more traffic and costs to drivers and begins a program of treating communities differently,” said Kevin Sullivan, a Reston resident. Sullivan said he was especially concerned because he feels many area residents are not aware of the possible ramp closure. He also said the closure would force some commuters to opt for routes with more tolls. The Virginia Department of Transportation could close the ramp from Virginia Route 193 and Georgetown Pike to the Inner Loop between 1 and 7 p.m. on weekdays only. The closure would go into effect for a pilot period of four months. State officials will monitor the closure’s effect on local and Beltway traffic prior to making a final decision about the closure. Eliani Korawajczuk, a Herndon resident, worries the closure will divert traffic onto Route 7 in order to access George Washington Parkway. 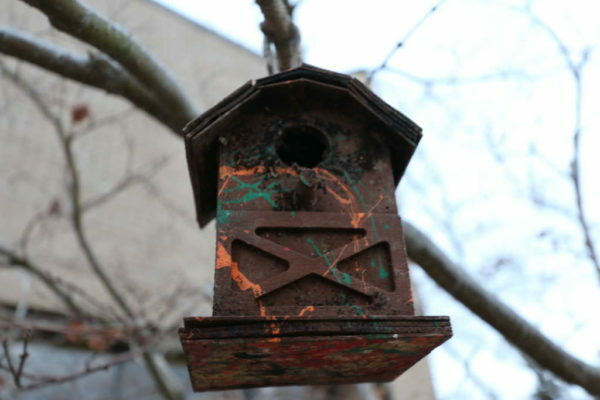 “It is already [a] painful return from Maryland… Now imagine what will happen if nobody has options,” Korawajczuk said. “Why can we have more traffic and McLean residents don’t?” she added. A public meeting on the proposal is set for 7 p.m. on August 2 at McLean High School. Requests for comment from Hunter Mill District Supervisor Cathy Hudgins were not returned. Commuters who travel on Lawyers Road should take alternate routes next week. 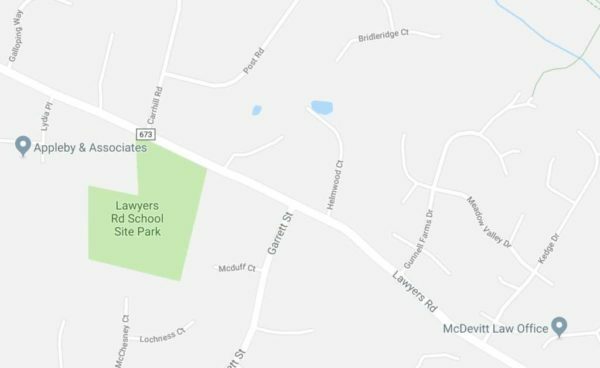 The section of Lawyers Road between Carhill Road and Gunnell Farms Drive will be closed from Monday (June 25) through Friday (June 29). 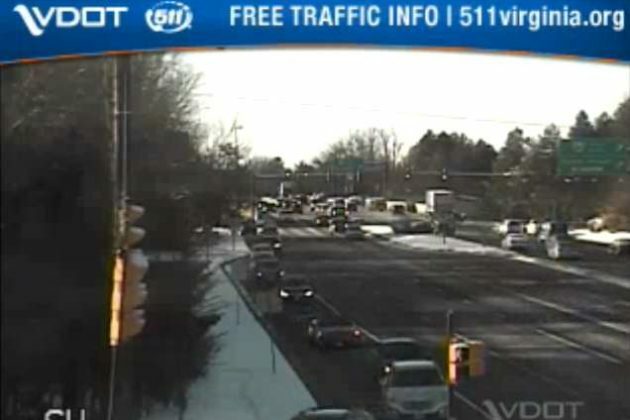 The closure is prompted by a pipe replacement by the Virginia Department of Transportation. Signs are up to direct traffic and a traffic alert will be issued soon.